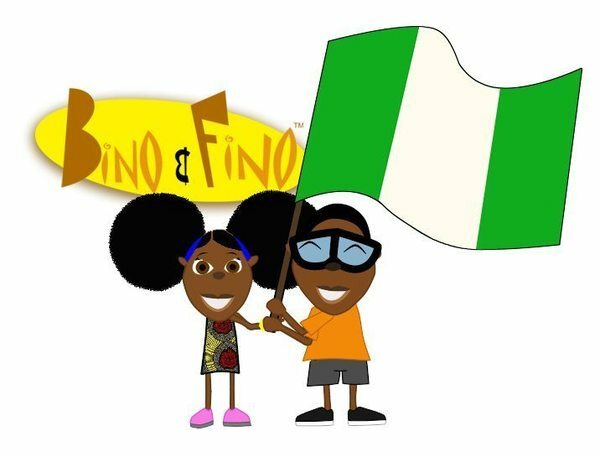 Bino and Fino is created by Adamu Waziri, a Nigerian animator and produced by his company EVCL, and is for children mainly between the ages of 3 and 6. The series teaches aspects of African history, culture and languages to them. 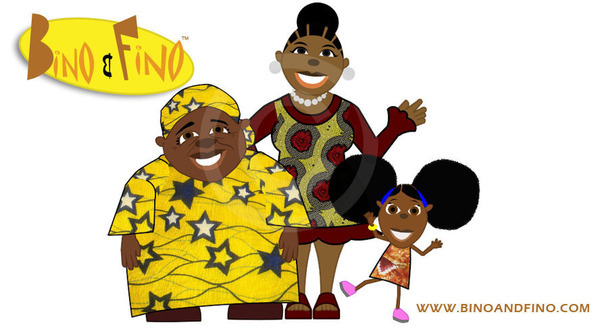 In each episode Bino and Fino, with the help of their friend Zeena the Magic Butterfly and their family, discover and learn things about the world. With the funds raised, EVCL will be able to produce the 26 episode season and get it to market. $50,000 is only part of the budget needed. The project has already received production funding from various private investors and institutions. 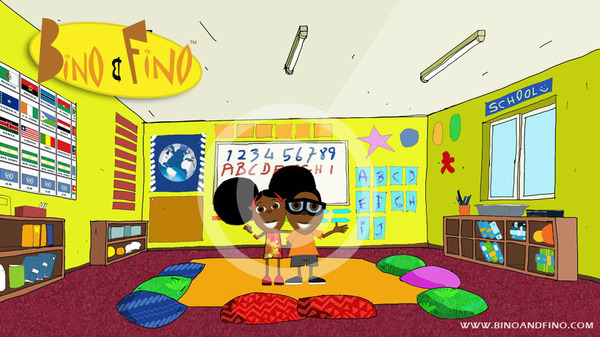 The show has been featured on Vox Africa, CNN, the BBC amongst others. 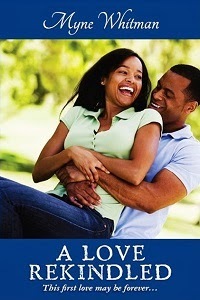 It's also already received interest from sales agents, broadcasters and distributors. The goal is a 2013 debut of the series. Here are some quotes from fans on the show's Facebook Page. Make your contribution at the Indiegogo crowdfunding campaign here http://igg.me/p/221599?a=34228. 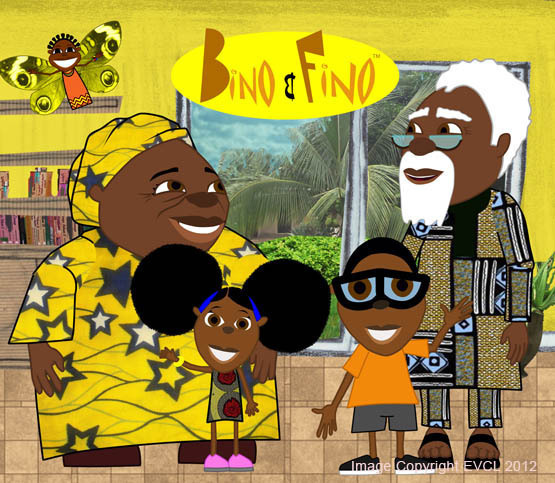 By supporting the producers of this show, you will be a part of introducing a new African voice into the world of children’s entertainment.